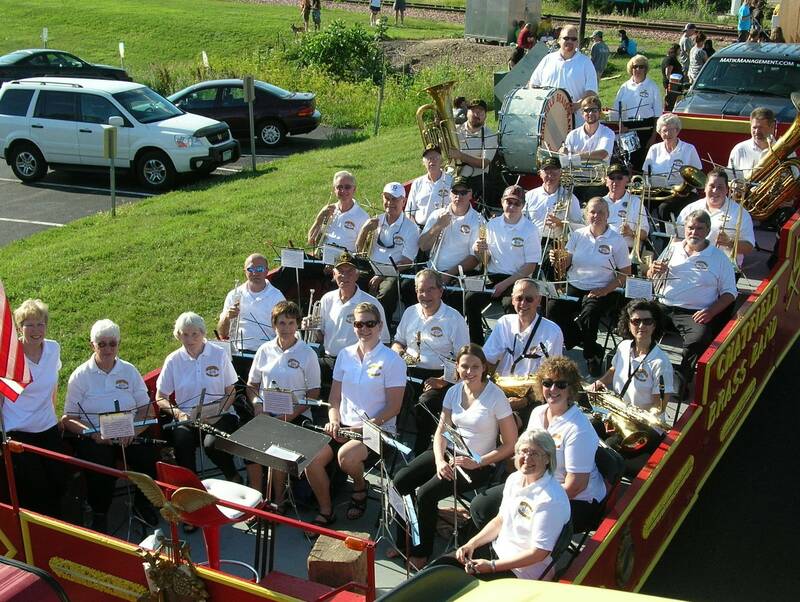 How did tiny Chatfield, Minn., become home to the world's largest collection of brass band music? Take Highway 52 out of South St. Paul, follow it for 90 minutes, and you reach the small city of Chatfield, Minn., population 2,779. At the bottom end of Main Street, in a quiet residential setting, sits a low-slung concrete bunker of a building, wedged into a gentle incline leading down to the Root River. This inconspicuous location is, in fact, the home of the Chatfield Music Lending Library, the largest collection of brass band music available for hire in the world. "Most universities and some bands have their own libraries of music," explains Theresa Hayden, secretary of the Chatfield Library. "But as a member of the public, you can't borrow it. We're the only place in the world where if you need the E-flat cornet part for a Sousa march, we can lend you the music." The Chatfield Music Lending Library came into existence almost by accident. Back in 1969, Jim Perkins, a local lawyer and brass band enthusiast, decided that the town's band should be re-formed, after a period of inactivity that had lasted decades. There was one difficulty: The new Chatfield Brass Band had no music to play from, and no money with which to hire it. Fortunately, Perkins was "this guy who just didn't take no for an answer," says the band's current director, Carmen Narveson. "Jim knew a lot of musicians and composers, and he put out the word that the new Chatfield band needed music," she adds. "And it started coming in from band directors all over, and just snowballed into huge amounts of music." Eventually, the quantity of paper became too much to store at his home, so Perkins donated a piece of land he owned to create a building where the burgeoning collection could be stored permanently. 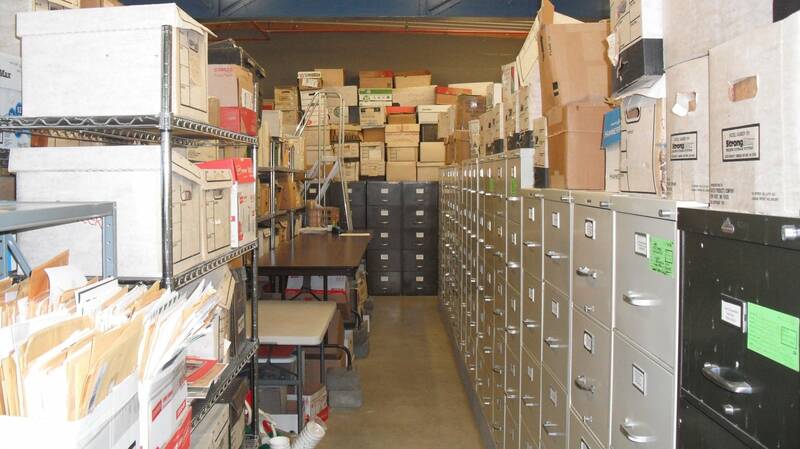 That is where the 46,000 pieces of music currently in the Chatfield library's catalog are located, in serried rows of metal filing cabinets. An additional 40,000 to 50,000 pieces of music in cardboard boxes await cataloging, a task that probably will take many years to finish. 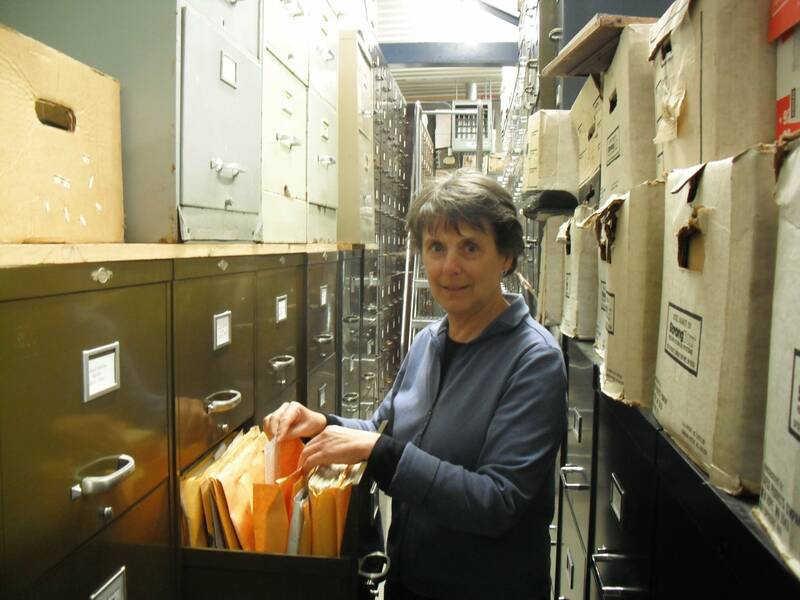 Access to this unrivaled treasure trove of band music has been revolutionized in recent years by the advent of the internet and the digitization of the Chatfield Library's holdings. "This place would not be here today in the way it is without that," says the library's manager, Jerel Nielsen. Slow, surface-mail correspondence has been replaced by flick-of-a-mouse email communication; searching for pieces is done online, not by plowing through dusty piles of sheet music; and Google searches can identify pieces of music that customers sometimes remember only partly, or hum over the phone to staff at the library. "We open Monday to Wednesday; we can't afford to open five days," Nielsen explains. "The internet allows a patron to browse the catalog on our website Thursday through Sunday, and order their music at their convenience. That's had a huge impact. We sent music last year to 50 states, and to 17 countries outside America. This is the hub." The size of the library has put the Chatfield Brass Band in a unique and enviable position as it approaches its 50th-anniversary season of summer bandstand concerts, Hayden says. "A lot of small bands only have a handful of pieces that they can do, whereas we pretty much do new stuff every year from what we have here in the library  with no hire charges." Narveson, the director, agrees that the umbilical link between band and library is highly consequential. "There's such an amazing amount of music here that we seldom repeat pieces that we play," she says. "And when other band directors come here to look for music, they don't want to leave. Some will drive up from Missouri or Texas, and they'll stay for two or three days, maybe a week. And all they'll do is climb the ladders, open the drawer, and look for music. They"re just in paradise." Most of the music held at the Chatfield Library is what Hayden calls "traditional American music" for brass or concert band, and some of it is extremely rare or unobtainable from other sources. Marches, polkas, galops, Broadway melodies, cakewalks, circus tunes, silent film music  a broad slice of American cultural history is here, protected against the erosion of time and passing fashions. Protected for the time being, that is: The Chatfield Music Lending Library runs on a financial shoestring of small grants, loan fees and donations, plus as many volunteer hours as it can muster. Its existence can be precarious, but Hayden is quietly optimistic about the library's future. "Financially, we are a lot better off than we were 10 years ago, mainly because of a few very generous donations. That has made a huge difference," she says. And where the core business of lending music is concerned, Nielsen sees a significant expansion in the library's activities: "We're lending to more schools, more universities, more international connections, more connections in this country, coast to coast. Our range is broadening out." And the satisfaction never dims of unearthing music that the library's many customers have long since given up on finding. "That is the whole point of what we do," Nielsen says. "We have music here that to the world is gone. But we find it for our customers, and it's back in their lives."